Cooking Up Some Fun With Lisa Renee Jones! Feature quick and easy recipes. out her new book IF I WERE YOU in stores and available on Amazon and Barnes & Noble now! Amazon, the dominant online bookseller, said late Thursday that it would buy Goodreads, the most visited social media site built around sharing books. The companies did not disclose a purchase price or other conditions of the sale, which will close in the next quarter. With bookstores closing, Internet sites have become critical places for telling readers about books they might be interested in. This deal further consolidates Amazon’s power to determine which authors get exposure for their work. Until the purchase, Goodreads was a rival to Amazon as a place for discovering books. Goodreads, which is based on networks of friends sharing reviews, was building a reputation as a reliably independent source of recommendations. It was also of great interest to publishers because members routinely shared their lists of books to be read. By contrast, Amazon had several well-publicized cases involving writers buying or manipulating their reviews on its site. As a result, authors said Amazon was deleting reviews from its site at the end of 2012 as a way of cracking down. The deal is made more significant because Amazon already owned part or all of Goodreads’ competitors, Shelfari and LibraryThing. It bought Shelfari in 2008. It also owns a portion of LibraryThing as a result of buying companies that already owned a stake in the site. Both are much smaller and have grown much more slowly than Goodreads. Otis Chandler, a founder of Goodreads, said his management team would remain in place to guard the reviewing process that had made the site attractive to its 16 million members. “Amazon has a real history of building independent brands and running them as independent companies,” he said in a phone interview. The deal did get some support from Hugh Howey, whose book “Wool” was originally self-published on Amazon and promoted through Goodreads and became a best seller. “The best place to discuss books is joining up with the best place to buy books — to-be-read piles everywhere must be groaning in anticipation,” he said in the companies’ news release. FRIGID by J. Lynn Cover Reveal! 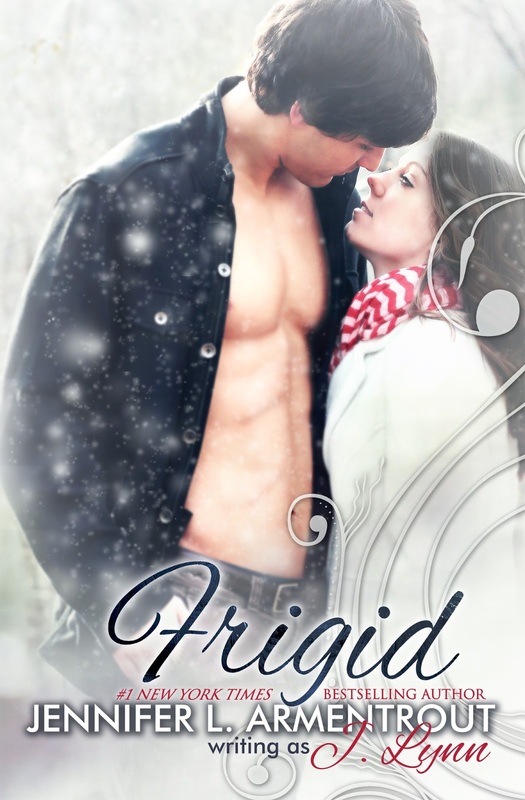 We are very honored to be able to take part in Jennifer Armentrout's (writing as J.Lynn) cover reveal for her upcoming book, Frigid! HERE IT IS! Lover At Last Release Day! Lisa Renee Jones' Inside Out Trilogy TV Show! The Inside Out Trilogy has been optioned by Starz to be a TV show! 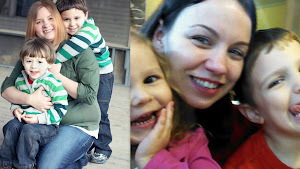 If I Were You and two of Rebecca's Lost Journals are already released and the two remaining books, Being Me and Revealing Us will be released on June 11, 2013 and September 11, 2013. You can follow Lisa on Facebook or Twitter (@lisareneejones) to keep up with TV developments! First, here's the book description of Twisted Perfection, a spin off from Abbi Glines' Fallen Too Far books, I definitely recommend them! Review of the Fallen Too Far series is on the right side of the page. And here you can find teasers to Twisted Perfecton teasers! Congrats to Jennifer L. Armentrout! 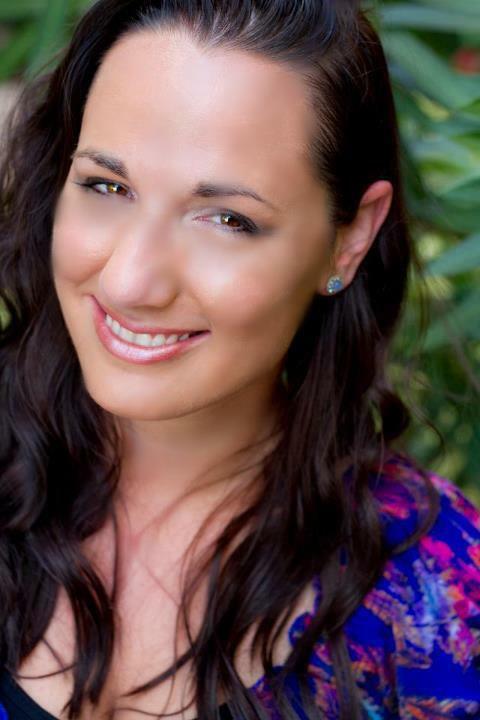 Congratulations to Jennifer L. Armentrout on a three book deal for her Wait For You books! 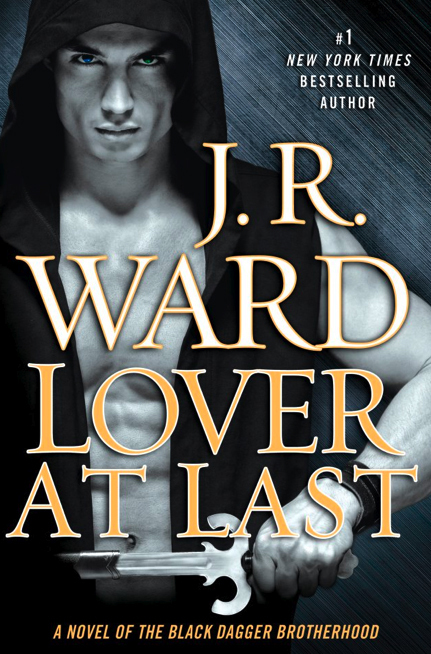 Book 2 will be Be With Me and be Teresa and Jase's story! Absolutley loved Cam and Avery's story and hope to see a bit more of them in Be With Me and the book that will follow. And Congrats on Wait For You being on the New York Time's Bestseller List again! Clock Work Princess Releases Tuesday! Danger intensifies for the Shadowhunters as the New York Timesbestselling Infernal Devices trilogy comes to a close. Our reviews of the rest of the Infernal Devices series and the spin-off series, Mortal Instruments can be found on the right! Hello! Our names are Brittney and Mandy. We are two Mama's who love to read. We read a little bit of everything. Young Adult, New Adult, Paranormal and even some Erotica so be prepared for all kinds of different things! Feel free to take a look around or ask us questions about any of the reviews we post. Thanks!